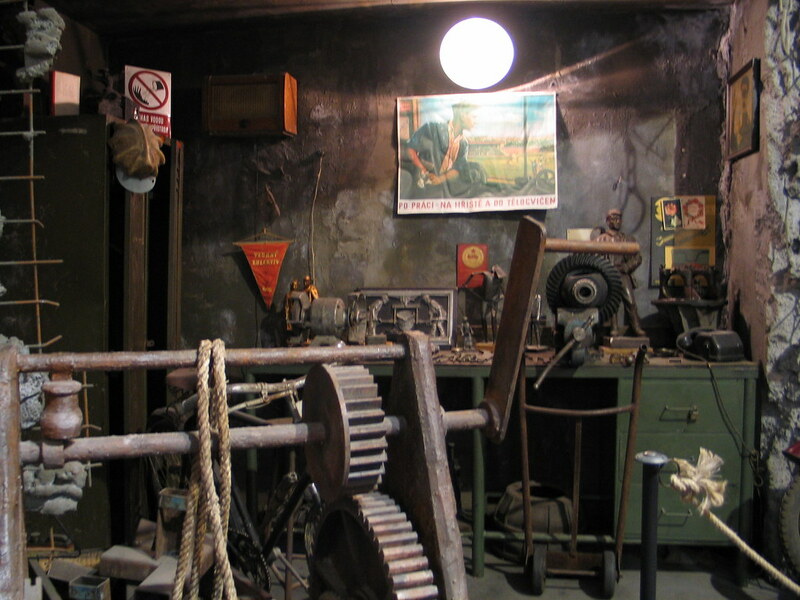 The Communist Museum shows its visitors what it was like to live under the communist regime that ruled over the Czech Republic from the years after the Second World War until the fall of communism in the Velvet Revolution in November 1989. 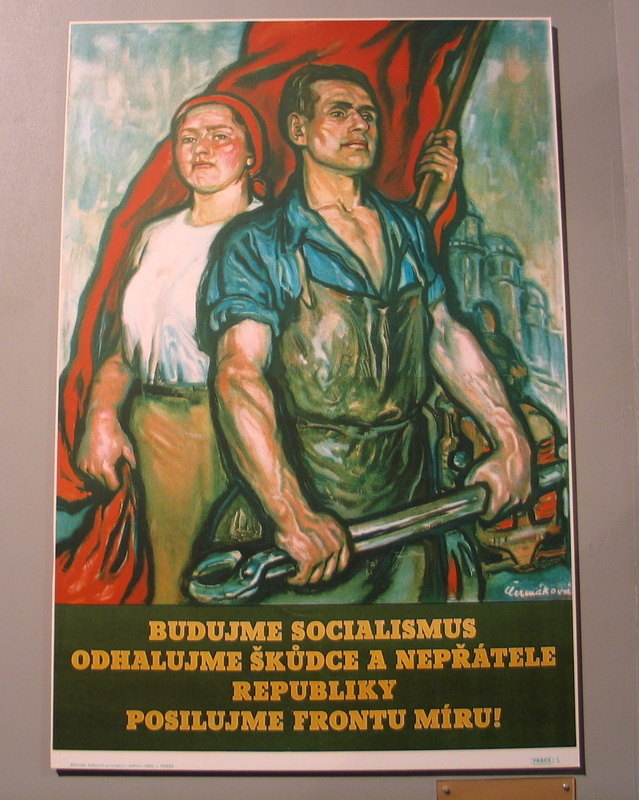 The museum displays original memorabilia from the communist times, like statues of Lenin and Marx pulled from Prague streets, photographs from the time of the Russian occupation, and propaganda posters which look out of place in today's modern society. Different displays, including a classroom, grocery store (with the typical limited choices of food), and even interrogation rooms used by the secret police, are setup in excellent detail to give you an idea of this time in Europe's history. The museum shows the struggle against the regime with video, audio and documentary evidence right up until the time of the Velvet Revolution, which lead to the fall of Communism in the former Czechoslovakia, and indeed Eastern Europe. This is one of the best museums in the city and should not be missed. It is located near Wenceslas Square in the center of the city. 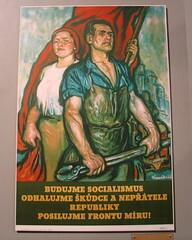 Have you already visited the Communism Museum? If so, let everyone know what you thought about it by writing a review! No registration necessary. Just click here to start writing! View all Communism Museum Pictures.